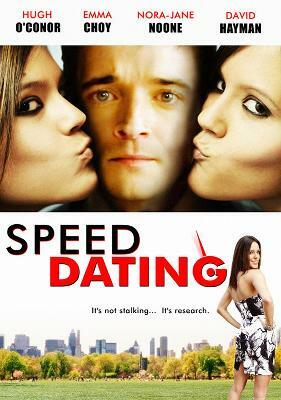 Speed Dating is the story of James Van Der Bexton as he approaches his 30th birthday. After the break-up of the relationship with the love of his life two years previously, he has taken up Speed Dating without much success. Despondent he turns his attention towards a mysterious young woman who frequents his local pub. In trying to discover more about this woman, he plays at being a private detective with disastrous - but hilarious - results.